If you stayed, ate or played at a Hyatt hotel between Aug. 13 and Dec. 8, 2015, there’s a good chance your credit or debit card data was stolen by unknown cyber thieves who infiltrated many of the hotel chain’s payment systems. 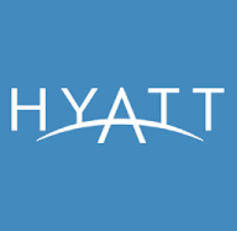 In its first disclosure about the scope of a breach acknowledged last month, Hyatt Hotels Corp. says the intrusion likely affected guests at 250 hotels in roughly 50 countries. In a statement released Thursday, Hyatt said the majority of the payment systems compromised by card-stealing malware were at restaurants within the hotels, and that a “small percentage of the at-risk cards were used at spas, golf shops, parking and a limited number of front desks.” The list of affected hotels is here. 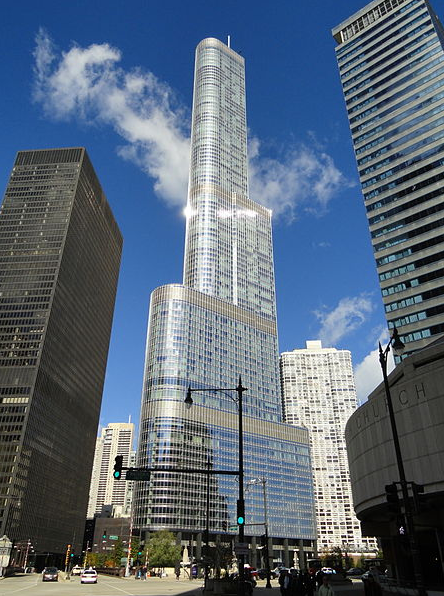 Chicago-based Hyatt joins a crowded list of other hotel chains similarly breached in the past year, including Hilton, Starwood, Mandarin Oriental, White Lodging (twice) and the Trump Collection. U.S. banks have been transitioning to offering chip-based credit and debit cards, and a greater number of retailers are installing checkout systems that can read customer card data off the chip. The chip encrypts the card data and makes it much more difficult and expensive for thieves to counterfeit cards. However, most of these chip cards will still hold customer data in plain text on the card’s magnetic stripe, and U.S. merchants that continue to allow customers to swipe the stripe or who do not have chip card readers in place face shouldering all of the liability for any transactions later determined to be fraudulent. The United States is the last of the G20 nations to enact this liability shift, and many countries that have transitioned to chip card technology have done so through government fiat. Those nations also almost uniformly have seen card counterfeiting fraud go way down while thieves shift their attention to targeting e-commerce providers. Although cyber thieves still steal card data off the magnetic stripe from customers of banks in nations that long ago shifted to chip-cards, that card data is typically shipped to thieves here in the United States, who can counterfeit the cards and use them to steal merchandise from U.S.-based big box retailers. What’s remarkable about the U.S. experiment with moving to chip cards is that the discussion about whether and when to move to more physical security (chips) in credit and debit cards has played out almost entirely apart from the move to impose expensive and increasingly labyrinthine compliance regulations (PCI) on merchants that wish to process or accept card transactions. Two months after KrebsOnSecurity first reported that multiple banks suspected a credit card breach at Hilton Hotel properties across the country, Hilton has acknowledged an intrusion involving malicious software found on some point-of-sale systems. According to a statement released after markets closed on Tuesday, the breach persisted over a 17-week period from Nov. 18, 2014 to Dec. 5, 2014, or April 21 to July 27, 2015. 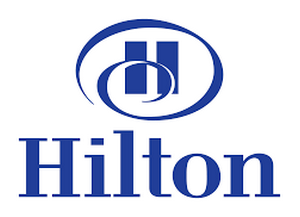 Hilton said the data stolen includes cardholder names, payment card numbers, security codes and expiration dates, but no addresses or personal identification numbers (PINs). The company did not say how many Hilton locations or brands were impacted, or whether the breach was limited to compromised point-of-sale devices inside of franchised restaurants, coffee bars and gift shops within Hilton properties — as previously reported here. The announcement from Hilton comes just five days after Starwood Hotel & Resorts Worldwide — including some 50 Sheraton and Westin locations — was hit by a similar breach that lasted nearly six months. Starwood and Hilton join several other major hotel brands in announcing a malware-driven credit card data breach over the past year. In October 2015, The Trump Hotel Collection confirmed a report first published by KrebsOnSecurity in June about a possible card breach at the luxury hotel chain. 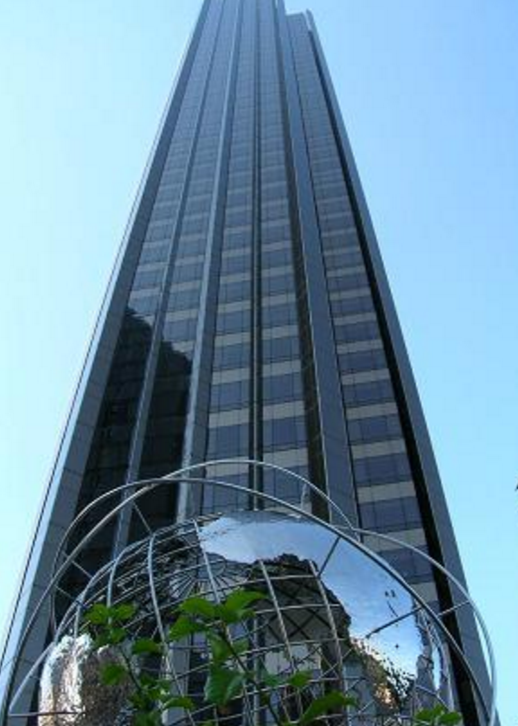 In March, upscale hotel chain Mandarin Oriental acknowledged a similar breach. The following month, hotel franchising firm White Lodging allowed that — for the second time in 12 months — card processing systems at several of its locations were breached by hackers.